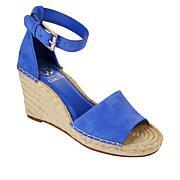 A chic wedge comes to the rescue for all those events that take place outdoors. 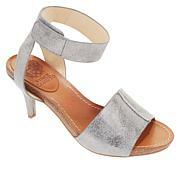 You won't mess up your heels on grass or pavement as you comfortably cruise an art festival or party. I usually wear a size 8.5-9. I ordered an 8.5 and they fit perfectly! I especially like the leopard print! Im thinking about ordering the yellow color now.